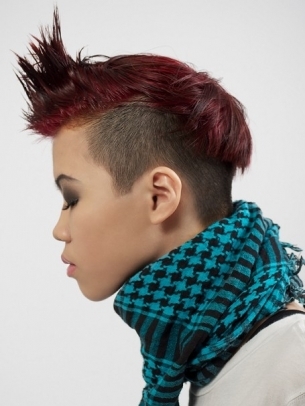 Short Mohawk hairstyles’ popularity reached a whole new level, thanks to celebs like David Beckham and Puck Puckerman (from the Glee fame), who brought these styles into mainstream. 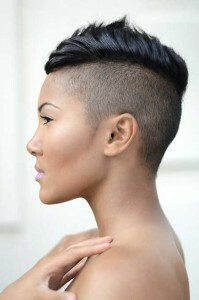 Whether the hair is cut extra wide or sported spiked up, a perfectly styled short Mohawk hairstyle allows a bold and masculine appearance that oozes out your confidence. Keeping it short makes it easy to style and easy to hold. 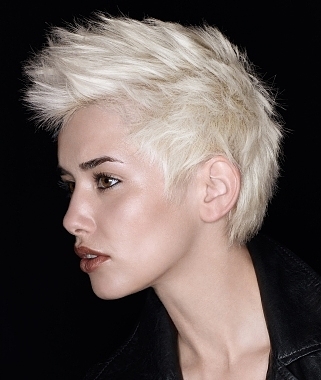 A trendy and attractive color highlight would also make it more stunning. 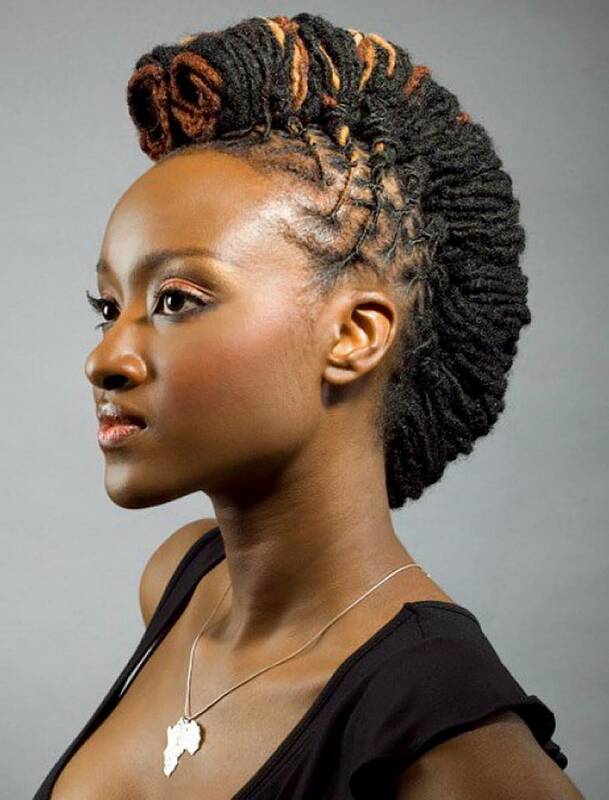 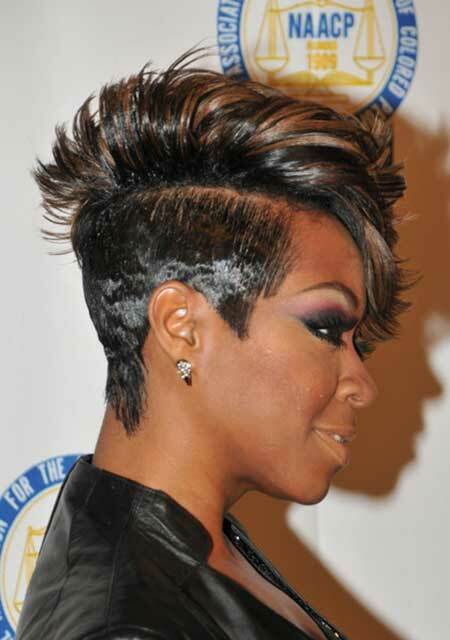 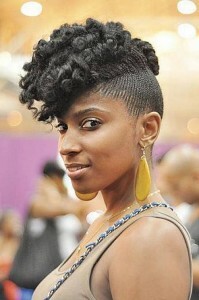 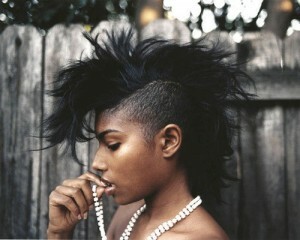 It is not just the casual occasions, short mohawk hairstyles have also become popular at formal occasions.